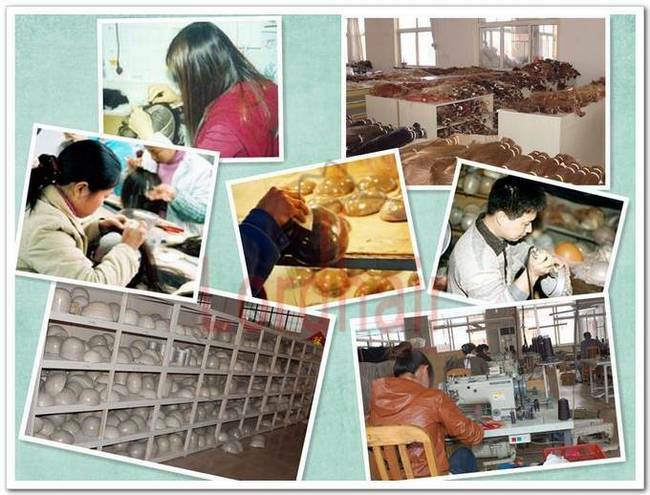 Asia factory direct fine welded mono skin edge hair replacement systems, fully handmade and 100% human hair, high quality toupee hairpiece.manufacturer. 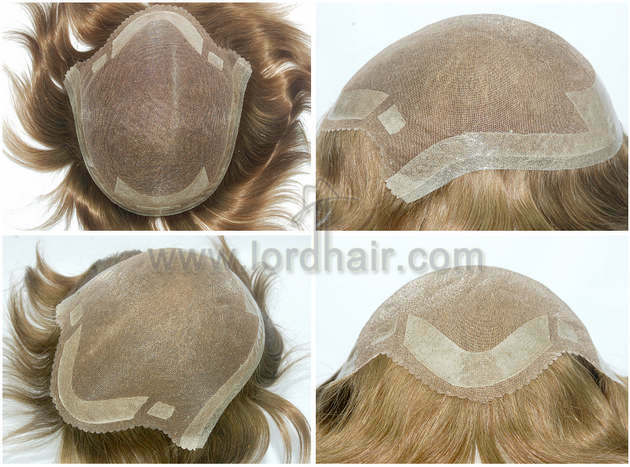 The fine welded mono and skin combination of this men's toupee means you are assured of durability and convenience of use. 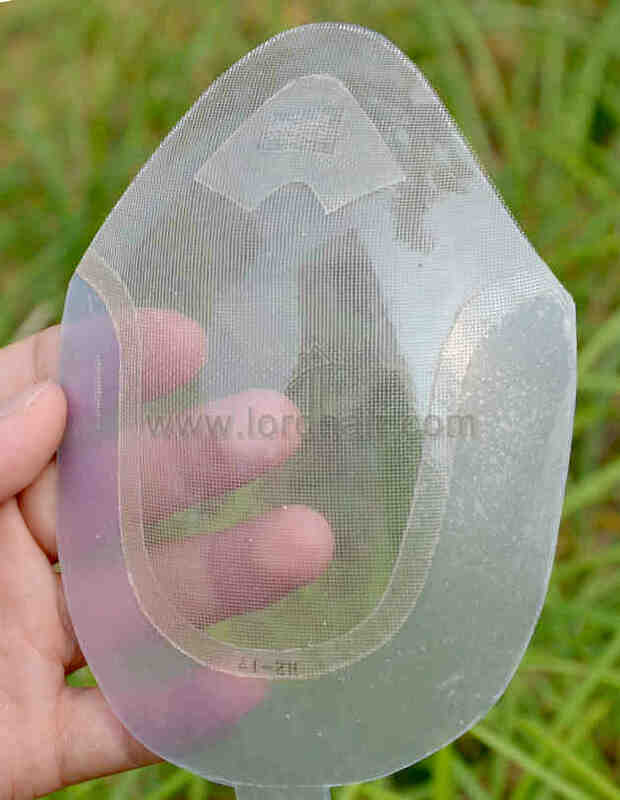 The mono is tough and the skin is transparent and easy to tape or glue and clean. 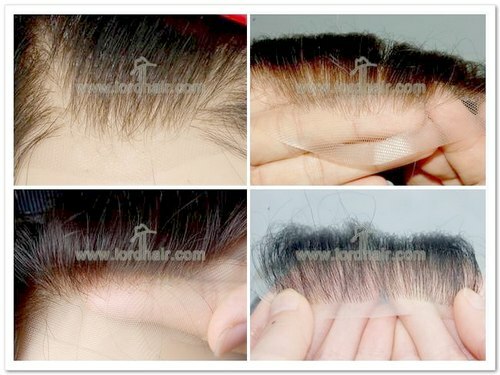 Appearance: Undetectable top view and invisible hairline, natural looking and beautiful appearance. 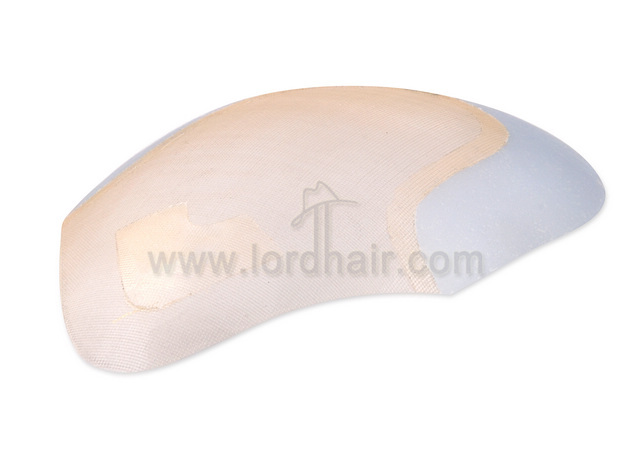 Comfort: Feather light, airy feel, breathable, the poly patch and skin extension provide a track area for the easy application of tape and adhesive. 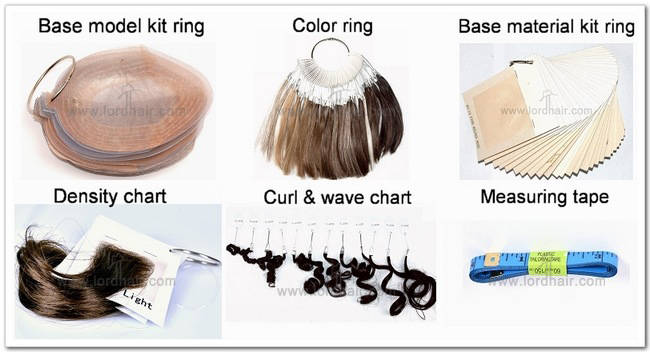 Incorporating the skin extension will also enable wearer to bond the hair system for longer periods of time and it also makes it easier to clean. 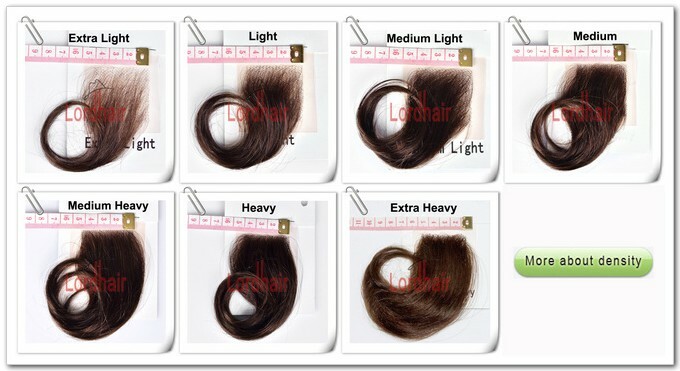 Applicable User: Hair-wearer who cares more about sweet appearance and also some durability. 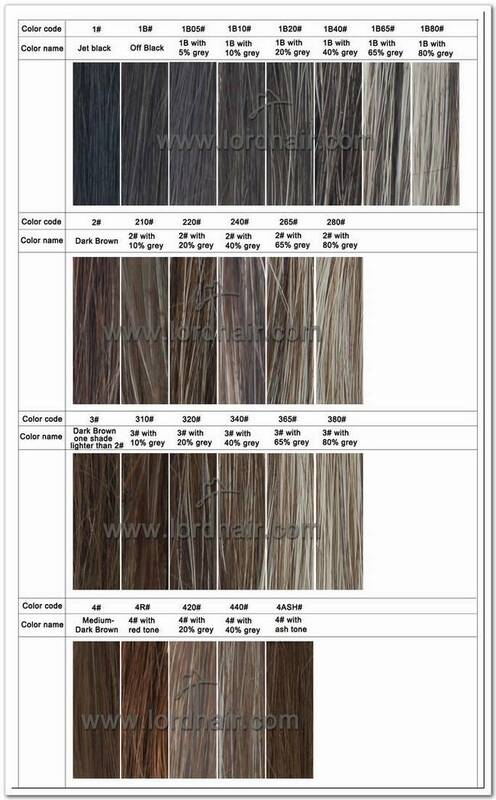 Below collections give you many other "lace front" options. 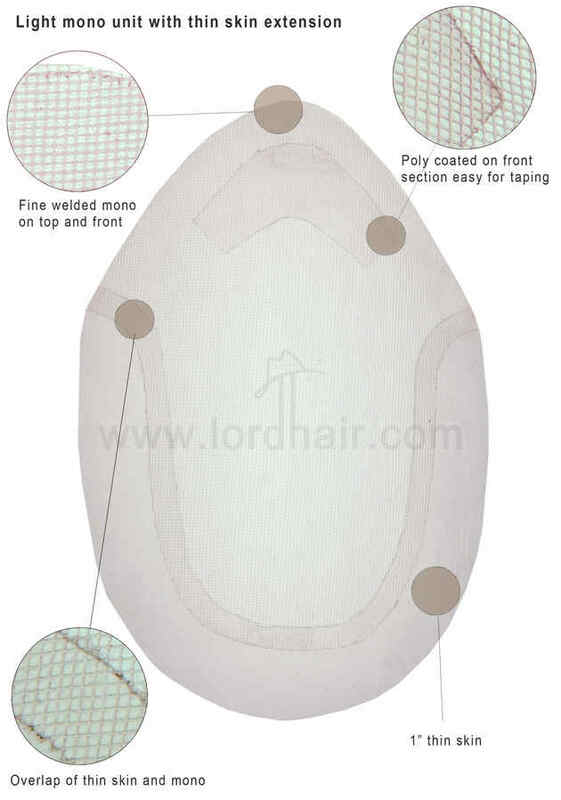 As the name implies, the lace front base are made with a lace material on front section, on this lace section, hair can be single knotted, after the bleaching knots, the knot will be invisible achieving a very natural front hairline appearance, the hair looks as if growing out from scalp. 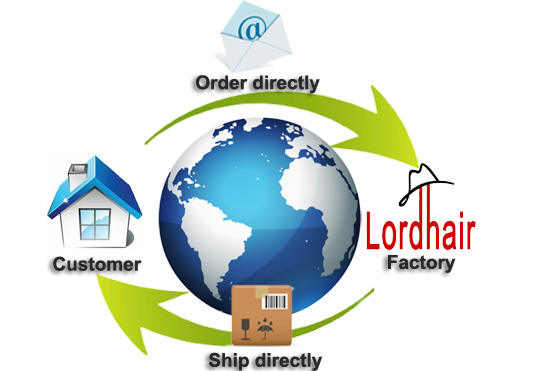 You can part towards any direction even backwards. 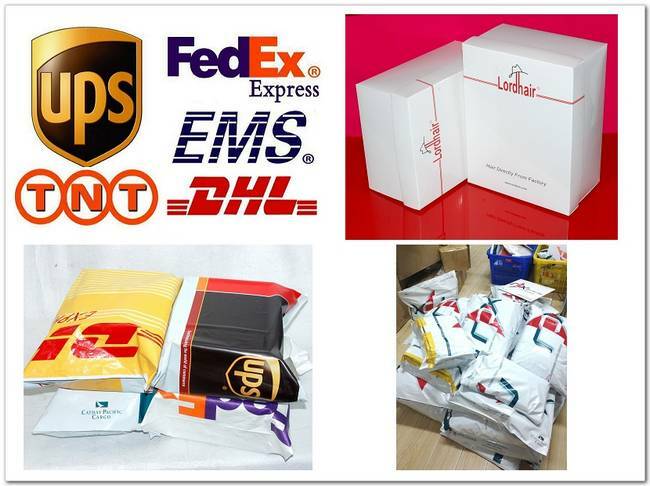 The width of the lace front might wide or might narrow, different design may suit different customers need, click below image to view more details of lace front hair relacement systems.